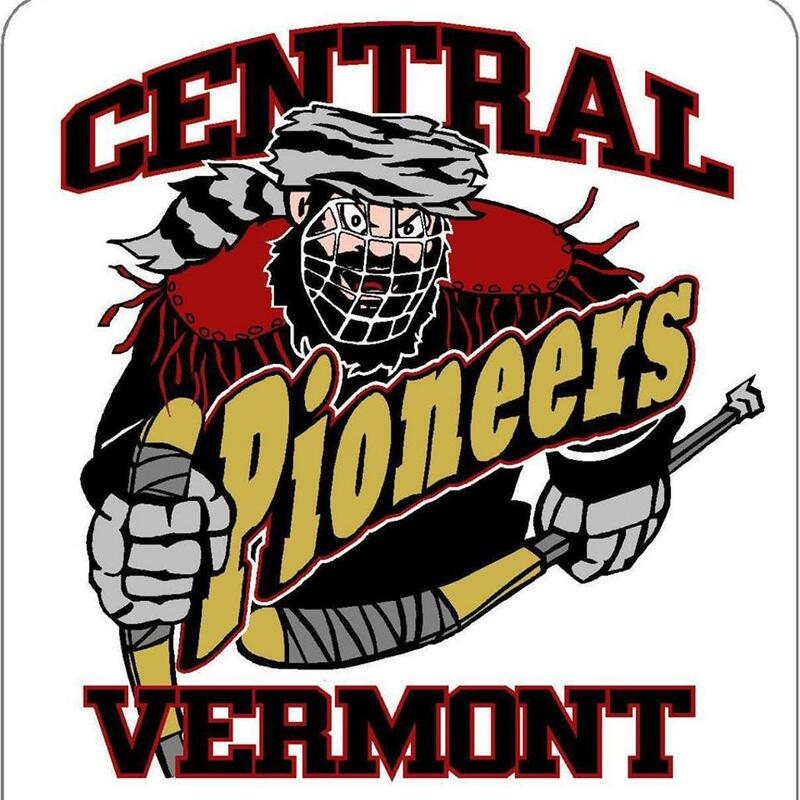 The Vermont Sled Cats sled ice hockey program, an affiliate of the Northeast Disabled Athletic Association (NDAA), was founded in spring 2005. Since its inception, the Sled Cats have catered to a wide-range of persons with physical disabilities who wish to participate and compete within sled hockey. With its 11th season underway in 2015-16, the Sled Cats team has grown from its infancy of a four-person contingency, to a near 25-person program. Cairns Arena in South Burlington has served as the Sled Cats' home ice since 2005. The Sled Dogs is a team of Adaptive Sports Partners of the North Country (ASPNC). ASPNC IS a nonprofit organization located in Franconia, NH, providing year-round sport, recreation and wellness opportunities for people with disabilities. You can learn more if you'd like via our website www.adaptivesportspartners.org. The Sled Dogs play out of Fenton Chester Arena in Lyndon. Ice Vets Adaptive Sports is a regional organization that provides adaptive sports opportunities for Veterans with disabilities. We established the Ice Vets sled hockey team, which is a member of USA Hockey and plays a full schedule of practices and games. Our organization provides the equipment, coaching, and ice time for the sled hockey team. Participating in a fun, fast-paced team sport helps bring back the joy and camaraderie that is sometimes lost when a Veteran has a disability. Going forward, we plan to introduce other adaptive sports to the the Veteran community in northern New England. While our main focus is on Veterans, we also volunteer at rinks around the region to help local sports organizations introduce sled hockey to other community members with physical challenges.